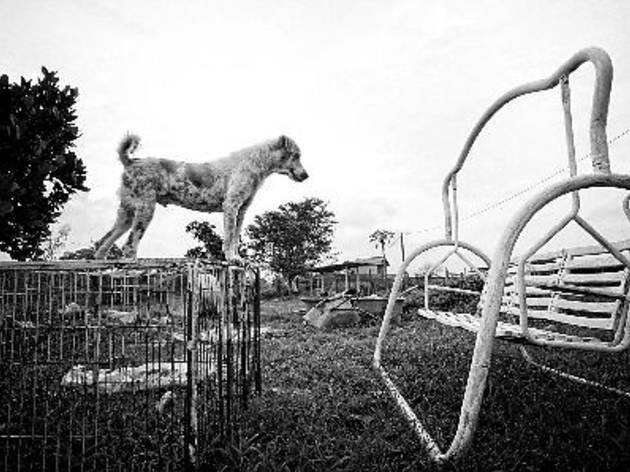 Eight young Malaysian photographers reveal the seldom seen sides of Malaysia in this photography exhibition. Back in December last year, renowned American photographer Justin Mott assigned the students in his Advance Visual Storytelling workshop to go out, find stories and tell these stories through photography. Following this, photographers Mahen Bala roamed the restless streets of KL in search of napping, tired souls; Azwan Mahzan trained his camera on the anonymous workers who surround us daily; while Steven Goh travelled to a humble shack for stray dogs. 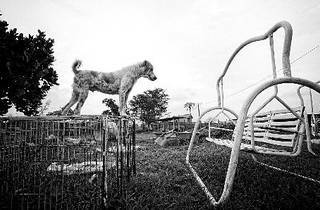 Look out for more photographic stories by Danny Lim, Izzat Yahaya, Mazlan Samion, Sze Ning and Azreen Madzlan.